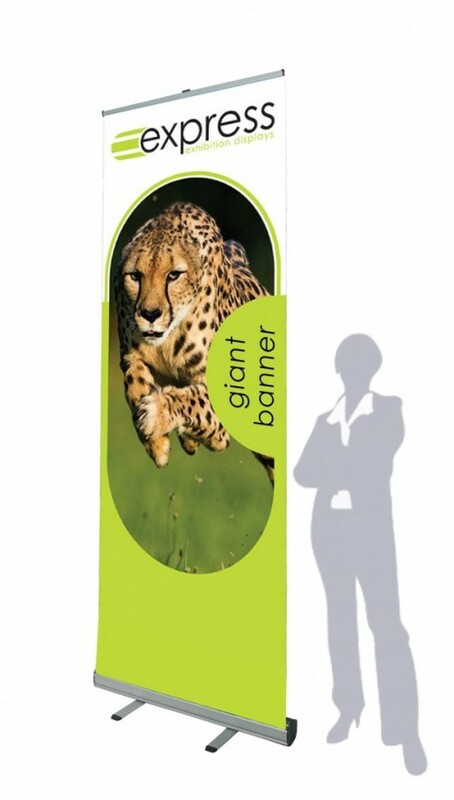 The Dash Tall Banner will stand out from the crowd at 3 metres tall with an adjustable height. Choose from 4 different widths starting at only £101.99. The Dash Tall Banner stands tall at an impressive 3 metres, making it one of the tallest roller banners available. Choose from four different widths starting at 850mm to 2000mm wide to suit a variety of spaces. The larger sizes make great looking backdrops for photoshoots, events, conferences and could also be used in retail environments. 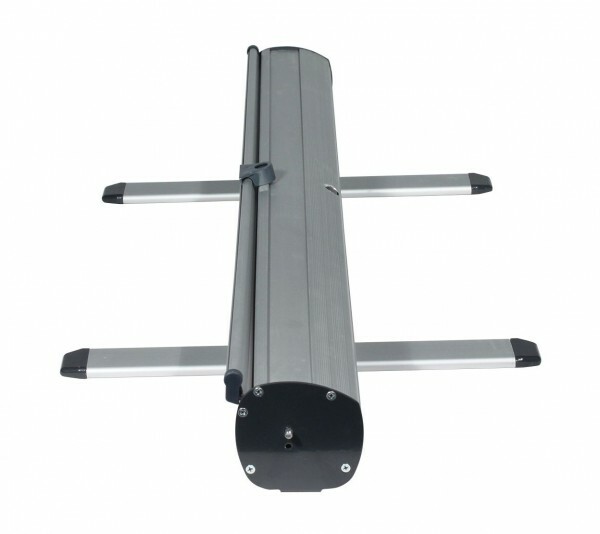 With a fully adjustable telescopic pole, your banner can also be displayed at different heights. 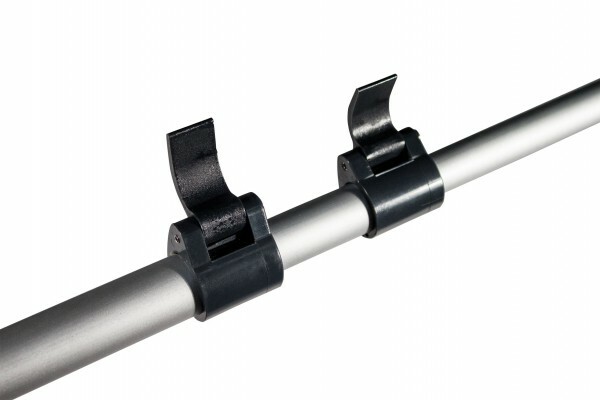 This allows you greater flexibility in the height – as long as your graphic allow for this! Check out the easy to follow assembly guide which describes how to set up this banner in a couple minutes.